This service provides certification and approval of new aircraft paint schemes and / or temporary external liveries. We can also approve alternative paint products. Who is going to produce the Livery? 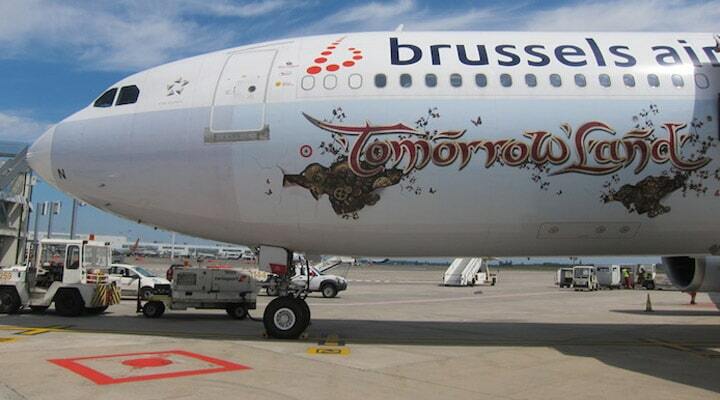 Medavia Technics Part 21J Design works with various Organisations that produce external livery decals that are designed for the aviation industry. The way that we usually adopt is to first do a review of the drawings to confirm that they do not constitute an airworthiness hazard. In the eventuality that these liveries need to be revised we discuss the way forward with the customer. Once that we are satisfied that the livery / decal design is good to go we shall send the data to the printing company and based on the best quote and manufacturing lead times we will contract them to do the work once we have the customer approval. Is the Livery a sticker only or paint? Depending where the livery needs to go and the duration, but it can be a mixture of both. The customer would still need a Part 145 for the release of the aircraft in this new configuration begin decal (sticker) or paint. Does the Livery need Authority Approval or Certification? If the installation is a decal installation, and based on EASA interpretation, then yes because you are affecting the configuration of the aircraft. Again if it is paint then we must make sure that the paint requirements are fulfilled. Does a Livery need much time to be prepared and fixed to the aircraft? Can the Livery be removed or changed? The Liveries have a life time and cannot remain on the aircraft once this has expired. We also give a removal procedure in accordance with the decal OEM for removal. Once the Liveries need to ne replaced with new ones the customer will still have to go through the complete process again.